It's a freebie Alert over here! 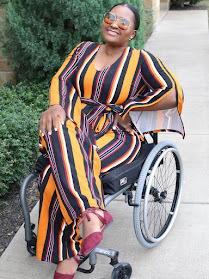 I am excited about #NoBuyEmber and as such, all things free appeal to me right now, and as I promised, I'll share anything free I find with you guys as always. This time around it's a $5 gift card on Etsy, that you can get from the app called WRAPP in your play store (android) or Apple store (IPhone). 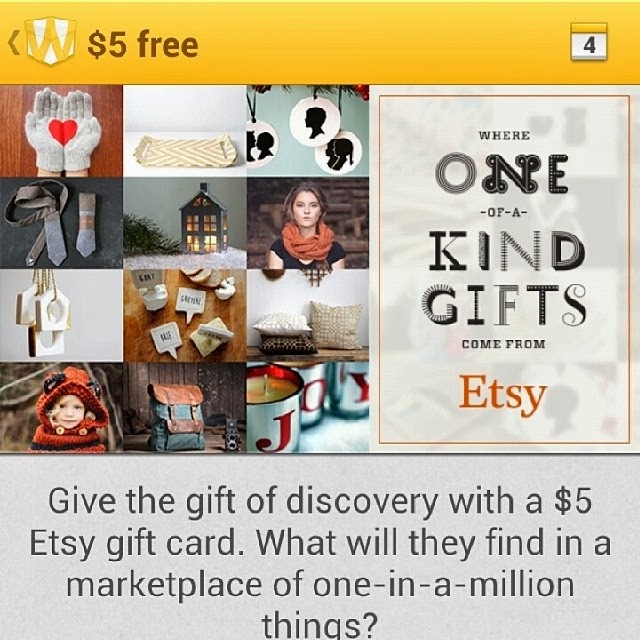 All you do is get the app, and have one your facebook friends send you the $5 Etsy gift card. Then you can redeem it on etsy for whatever you want. Easy as pie! I'll try to continue posting every freebie on the blog. But I urge you to follow me on instagram @thediylady or Like my facebook page to get updates FAST because freebies don't last forever. Alright darlings. I hope those of you partaking in NoBuyEmber are being strong?